Designed with the spatial qualities of lightness and connection these two themes underpin everything in our Wonder studios. We use German technology to provide a world-class Far-Infra Red heating system that nourishes your body on a cellular level and has proven multiple health benefits. At Wonder, we filter our air with a constant stream of oxygen, which enlivens the senses and also ensures the rooms remain feeling fresh, light and invigorating. 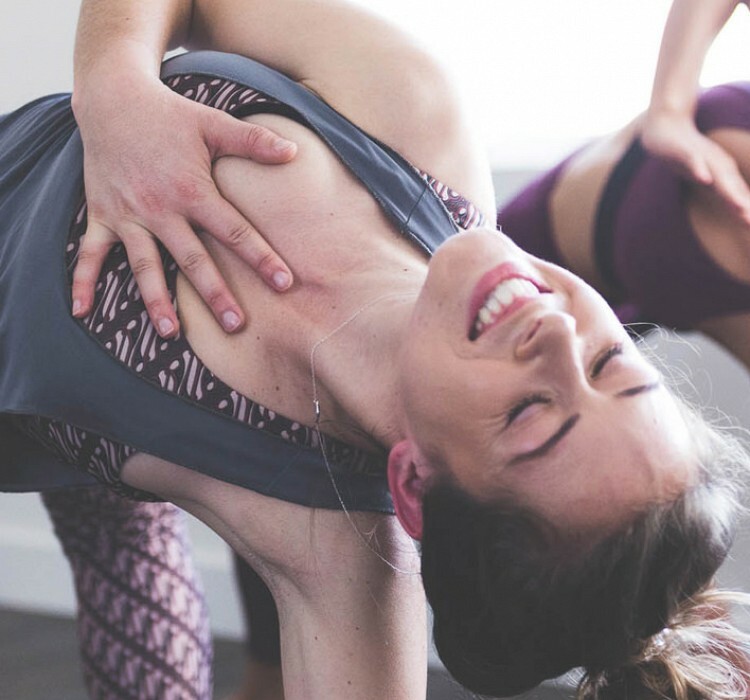 Wonder Yoga exists to bring an exceptional yoga and barre experience to our community. From the curious to the experienced – our intention is to be here for all. We are a space designed with the purpose of enabling people to fall in love with living well and finding their own personal version of wonder. Wonder Yoga is a marriage of the practices and lifestyle of its creators Sally Ferris and Richard Facer. Having spent a decade learning, travelling and exploring multiple versions of the ancient practice of yoga they grew to realise that the commonality of all the varied practices was WONDER. 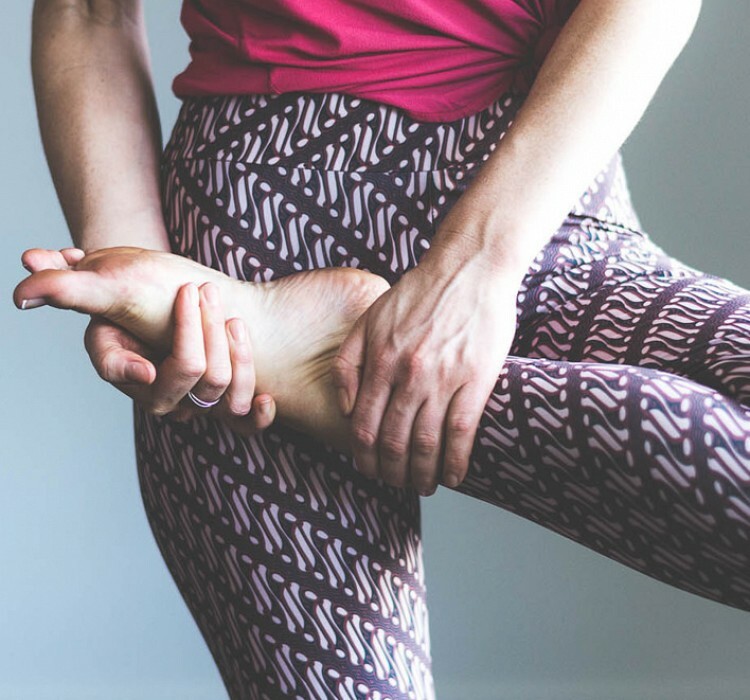 As yoga teachers they discovered that everyone, no matter what style of yoga they chose to follow, was filled with a sense of wonder; a wonder for life; a curiosity to explore their own abilities; an openness to connection and a sense of balance and awareness. 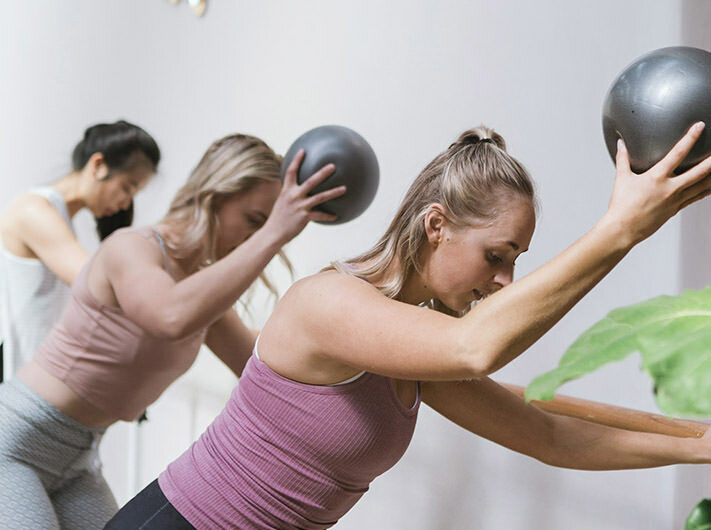 Located in the heart of Geelong, Wonder Yoga, using the brilliance of Folk Architects has repurposed an historical Ryrie Street building creating a beautiful experience and space. Split over multiple levels, you are invited to explore and embrace the luminosity and shadows of the architecture that has been lovingly formed to support our class styles and students.